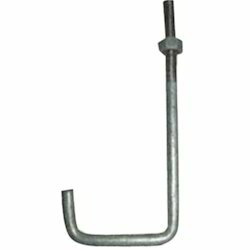 We are engaged in manufacturing, wholesaling and retailing an exclusive range of Foundation And Anchor Bolt, U Bolt, I Bolt, etc. 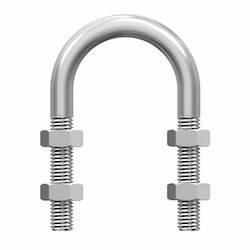 Our range of products include MS Foundation Bolt, L Type Foundation Bolt, J Type Anchor Bolt, L Type Anchor Bolt and Foundation Bolt. 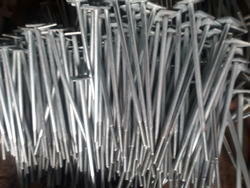 Offering you a complete choice of products which include U Bolt, MS U Bolt and Spring U Bolt. 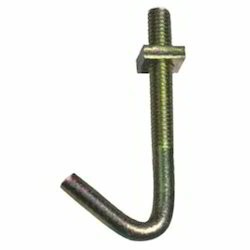 Our product range includes a wide range of I Bolt and MS I Bolt. 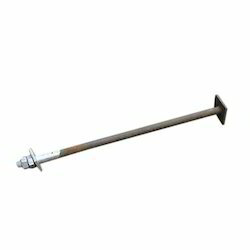 Pioneers in the industry, we offer Sheed Sag Rod from India. 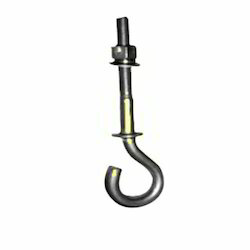 Pioneers in the industry, we offer J Hook and J Pipe Hook from India. 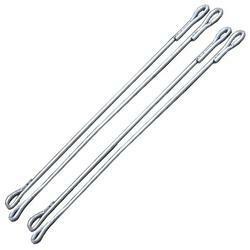 Pioneers in the industry, we offer L Hook from India. 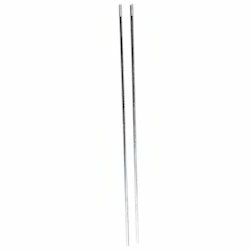 Our product range includes a wide range of Stay Rod.